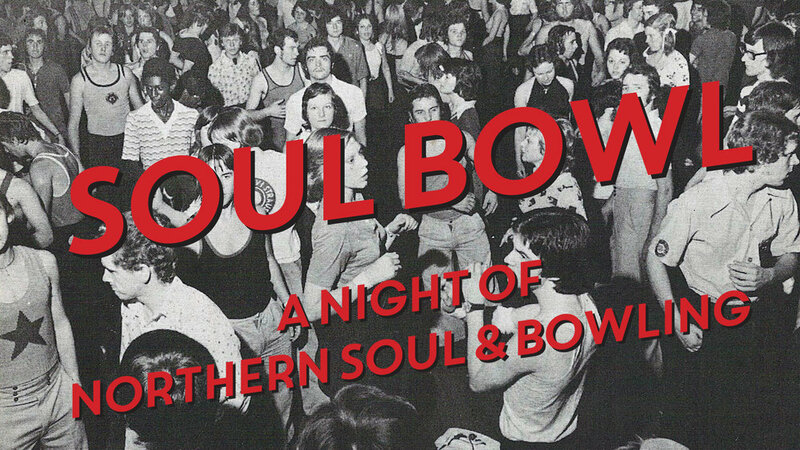 Here are Bowling House we’re teaming up with Norwich DJ Circular Sound for a special night of Northern Soul and Bowling. On Saturday 10th November the building will be open until 1am with the very best in Northern Soul from the 60s and 70s. Tickets are only £4 and there will be special deals on bowling once the music begins.